How much higher can Playerunknown’s Battlegrounds go? Is there any limit to how many users its servers can take? 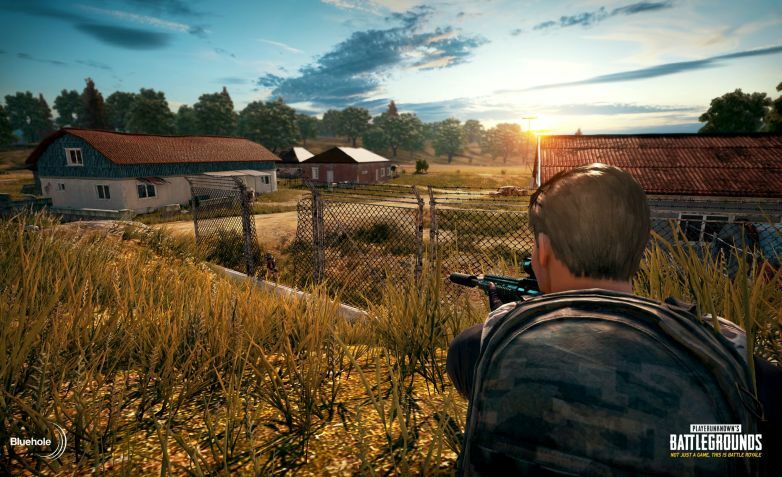 Every step PUBG takes is a step up, and this latest benchmark of success is a record for Steam as a whole. No game on the platform has logged two million concurrent players at once….but PUBG managed to pull it off today, hitting an all-time high of 2,016,498 simultaneous players. It’s still possible that more could log on. Its console competition is doing fairly well for itself too. Fortnite’s Battle Royale has filled the void on Playstation 4 and XBox One with 525,000 concurrent players logged in last Sunday. The free-to-play offbranch has helped the main Fortnite game sell, with half a million people choosing to buy one of the paid tiers after Battle Royale launched. Developer Epic Games said 3.7 million people are now enjoying Battle Royale across the world. As for PUBG’s future, developer Bluehole is still promising the finalized version will be delivered later this year, but we’re deep into October at this point with no formal date of release, so a delay into 2018 wouldn’t surprise us. An XBox One version is expected shortly after that.